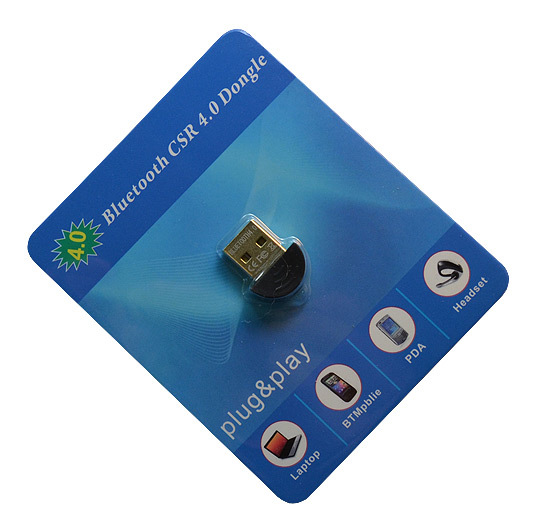 CSR BlueCore 4.0 Bluetooth dongle. If your operating system does not automatically install drivers, you can find such searching for " csr bluetooth driver windows X", where X is your Windows version. What is the VID and PID of the USB-BT4?